Simple, high quality and affordable for all smokers. 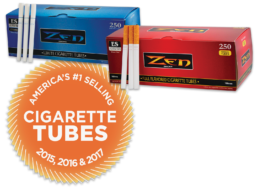 The #1 selling cigarette tube in America. Premium filters for a refined smoking experience. The preferred cigarette filter of RYO smokers. Our entire high-quality, low-cost product line. 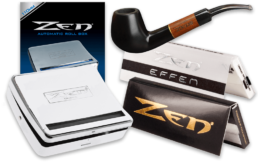 Our products are made from the finest Asian-style paper ever made to give our customers a sophisticated and extra-smooth smoking experience.